The Boston Celtics postseason road blues continue - lucky for them, they also happen to own home court advantage. They will need more than that to dispatch this resurgent Cleveland Cavaliers team, though. 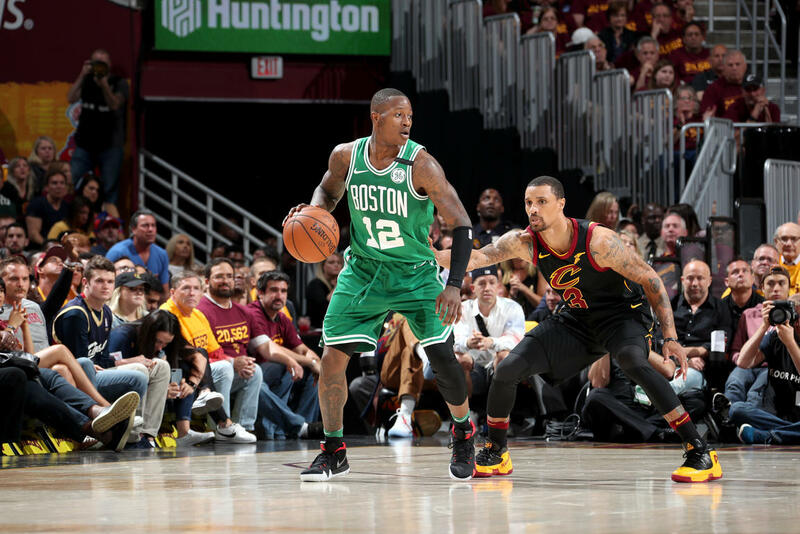 Slowing down the offence, and digging in on defense are just a few of the many things the Celtics will need to attend to if they want a berth in the 2018 NBA Finals. The youth movement may be acting their age, but they also know responsibility lies with them on both ends of the floor. 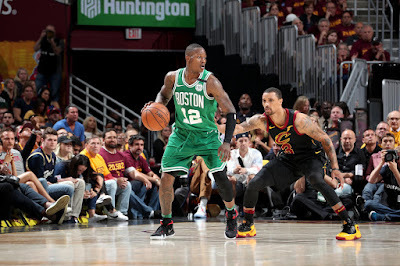 Watch the videos below to hear how Jaylen Brown, Terry Rozier and Jayson Tatum felt about dropping yet another important road game - and how they plan to respond in Game Five.